ITELLA’s new and convenient “All-in-One” delivery module – in other words, something for everyone and all as conveniently as possible! Itella – the most modern, convenient and affordable way to send and receive parcels. This is the reason why we have brought together all of Itella’s convenient delivery services for your online shop, such as SmartPOST, SmartEXPRESS, SmartKULLER and the SmartPOST Finnish post office service. We have consolidated all of the above into a single module that is very easy to install, in order to simplify your job as a merchant and to ensure the increased satisfaction of your customers, with their different tastes and places of residence. The module provides your customers with a wide range of diverse options for receiving their goods. The option includes, for example, conveniently located SmartPOST self-service parcel points in both Estonia and Finland. The clear favourite among impatient customers dying to receive their goods is SmartEXPRESS, which delivers purchases to your customers on the same day. With SmartKULLER, a parcel can also be delivered straight to a customer’s doorstep, if desired, or your customers in Finland can pick the Itella post office most convenient for them to receive a parcel in Finland. In other words, the most convenient method for everyone! 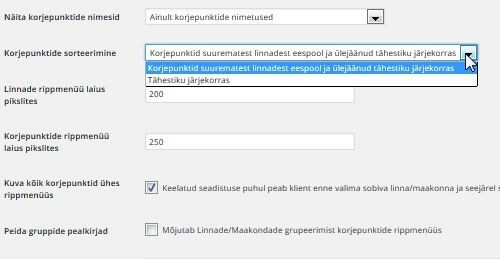 This module enables your customers to pick the most convenient Itella SmartPOST self-service parcel point in either Estonia or Finland. A delight for impatient customers, as it allows them to receive their purchases on the same day. 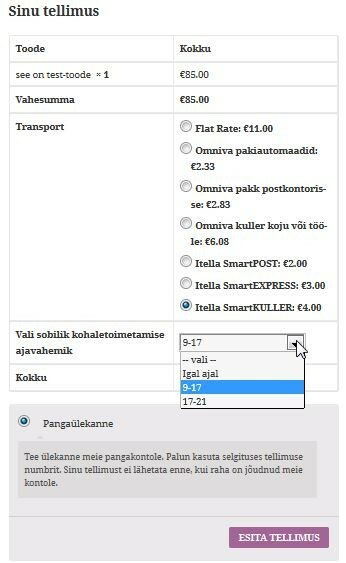 The service is available from Tuesday to Friday at many (50+) of the SmartPOST self-service parcel points in Estonia. Enables customers making purchases in your online shop to also receive a parcel using Itella’s SmartKULLER service, whereby they can pick a suitable time of day (either from 09.00 to 17.00 or from 17.00 to 21.00) to hear the courier’s knock on the door of their home or office. This service also enables goods with very large dimensions to be delivered to customers, as it also includes the XXL locker size, unlike Itella’s other methods of delivery. (In addition to the XS, S, M, L and XL locker sizes). 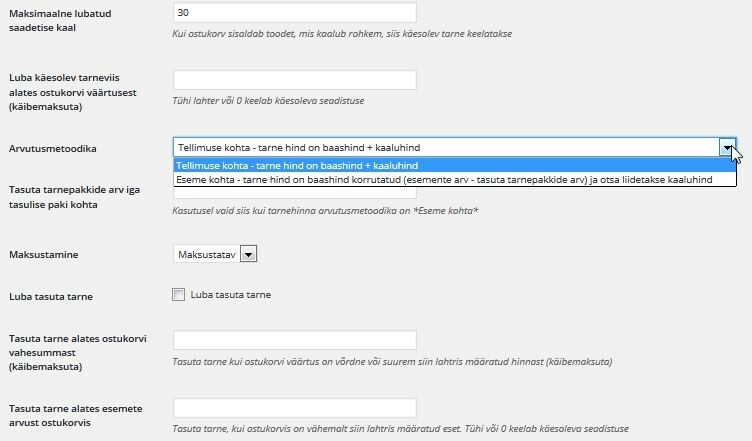 Allows customers to select an Itella post office in Finland as the method of delivery and to specify the most convenient post office for them to receive a parcel in Finland. The above makes worry-free sending of parcels from a self-service parcel point to a post office possible. *The list of available self-service parcel points and post offices is updated automatically every 24 hours. This way, the availability of more recent pick-up points is also assured for your customers. *(NEW)! For all of Itella’s methods of delivery, the cost of shipping goods to a customer is calculated based on locker size, with the range of locker sizes including S, M, L, XL and now also XS, which is even more affordable for customers. (For SmartKULLER, the XXL extra-large locker size is available. ).